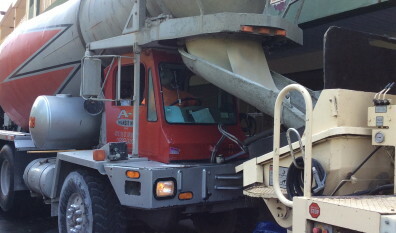 Ready Mix Concrete Delivery In NY When You Need It. 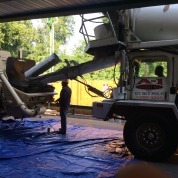 Looking For A New Ready Mix Concrete Delivery Service? 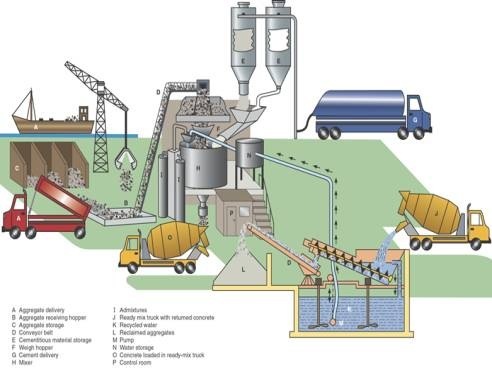 What Is the Diffrence Between Ready Mix Concrete Ready Mix Cement Delivery? 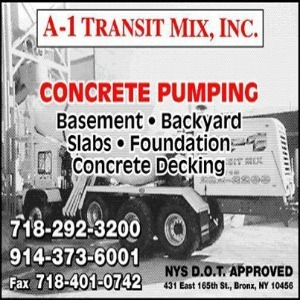 Concrete Delivery In Bronx NY Gets Under Way, With A1 Transitmix Readymix To Serve You! 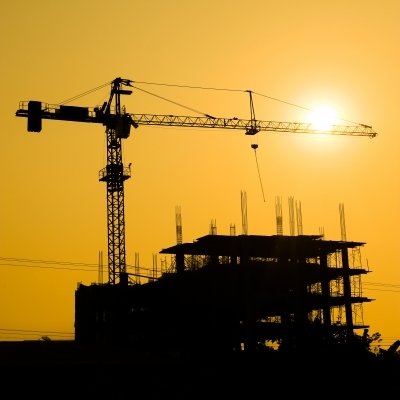 Looking For A Reliable Ready Mix Concrete Delivery Supplier In The Bronx NY? 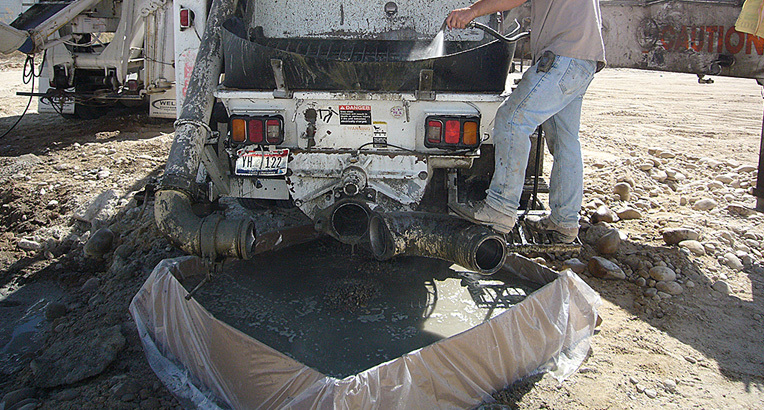 Ready Mix Concrete Washout Pack Its Called OutPak And It Makes The Job Clean And Green. Are you looking for a reliable trustworthy Ready Mix Delivery Company that services all of Bronx, Yonkers, Manhattan, Brooklyn and Queens NYC? 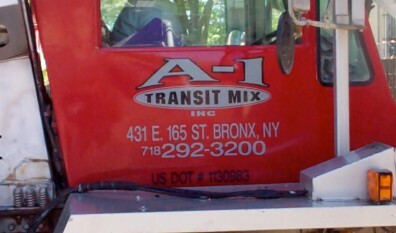 A1 Transit Mix has you covered. We have a well trained fleet of concrete delivery drivers and six wheel drive front loader concrete mixers that make it easy to access any job for your convenience. 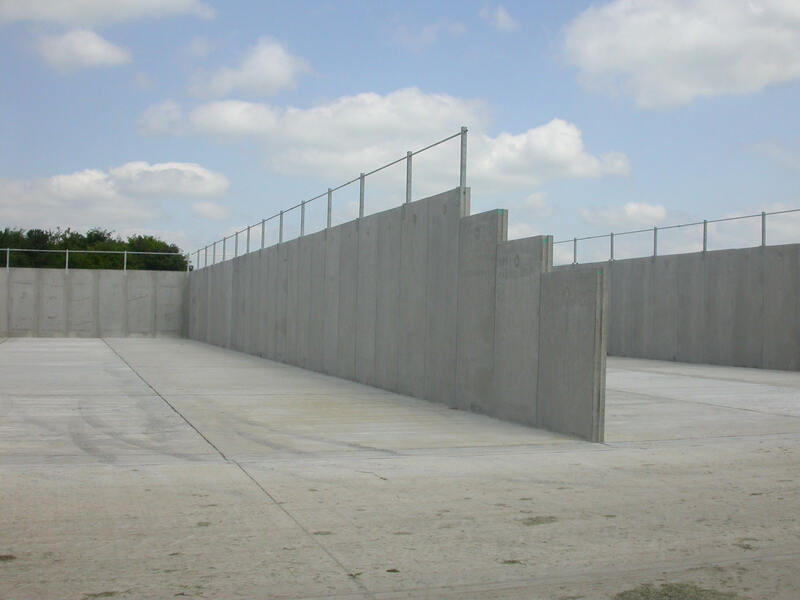 When it comes to ready mix concrete the the product must maintain a high quility of standards within the concrete industry, however it is the job of the concrete supplier to uphold those standards even when the complience inspectors are not around. 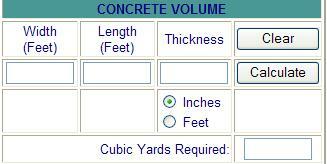 Lets face it you can get concrete delivered to your job-site by any concrete supplier in the Bronx and NYC right? We totally agree with that but lets face its not easy to find a trusted concrete supplier who not only delivers concrete to your jobs but does everything by the book. 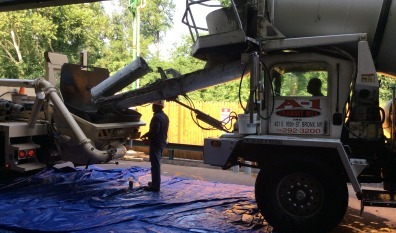 Most Concrete contractors and drivers think they are delivering cement, when the truth is they are delivering concrete. 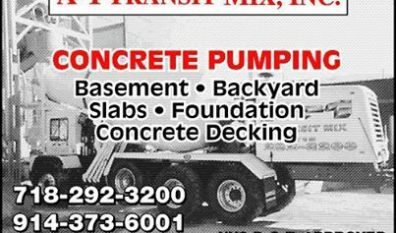 Now that that has been said lets talk about the differences between cement and concrete deliveries. Here we go again spring concrete delivery one of the best times of the work year for concrete suppliers and concrete masonry contractors to get thing done before the summer goes into full swing. Its the time of year that the concrete needs less water to become ready mixed concrete. 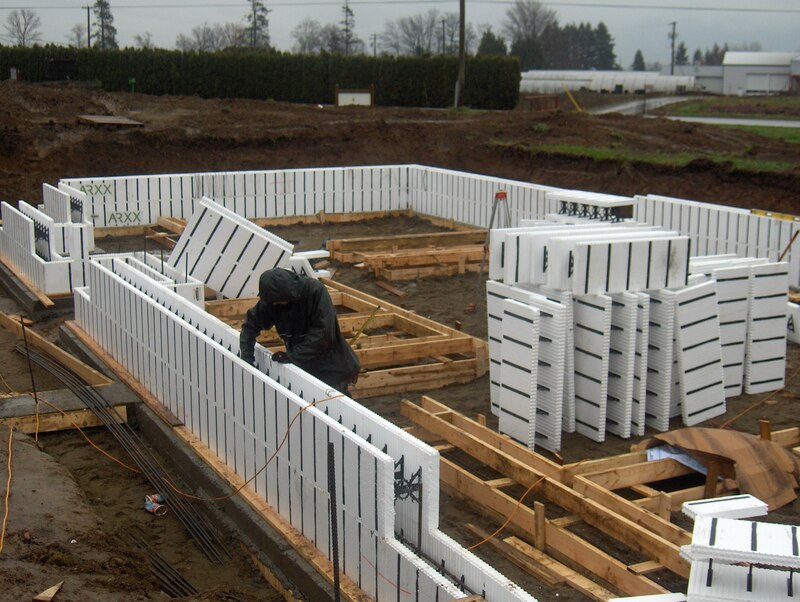 This also allows for a better finishing result because of the fact that the concrete will not dry as fast as it would during the hot summers heat. 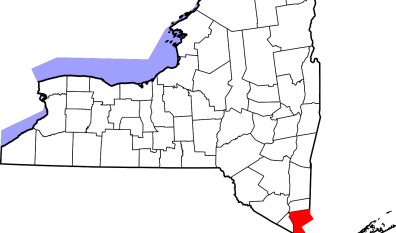 We are looking for a few good contractors to work with in NY. We want to service your ready mix deliver needs. A 1 transit mix makes a great load of concrete delivered right to your job site. 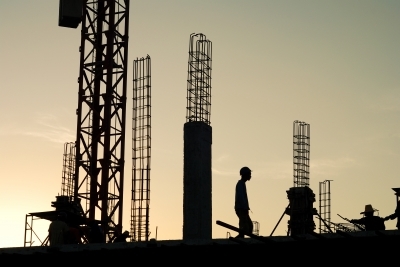 We pride ourselves on our quality concrete mix the we compose of only the finest cement powder, sand and stone to make the best possible ready mix for your job. 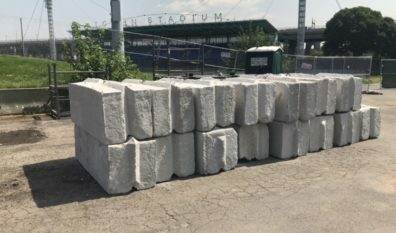 If you are a concrete contractor in NY State then you know how hard it can be to get a Quality Ready Mix delivery in Westchester, Long Island, Yonkers, or NYC for that matter. 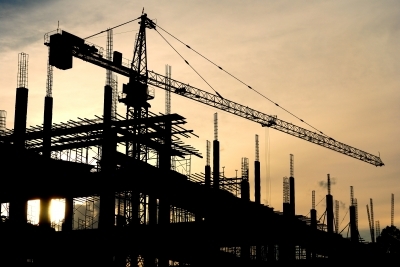 You may also know how hard it maybe to get good customer service from Concrete Suppliers in NYC. 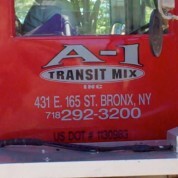 With this said A1Transit Mix would like a chance to gain your concrete business. One chance is all you get, we know this and take concrete delivery very seriously. 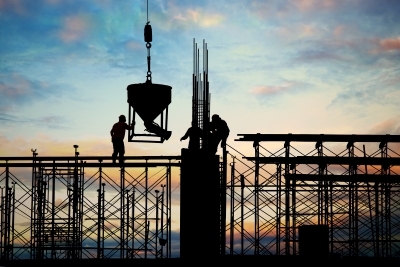 Another year has come and gone in the world of construction and concrete. Maybe last year you had a few bum loads of concrete to many from a ready mix company you have used in the past or have always used and are just feed-up with them.